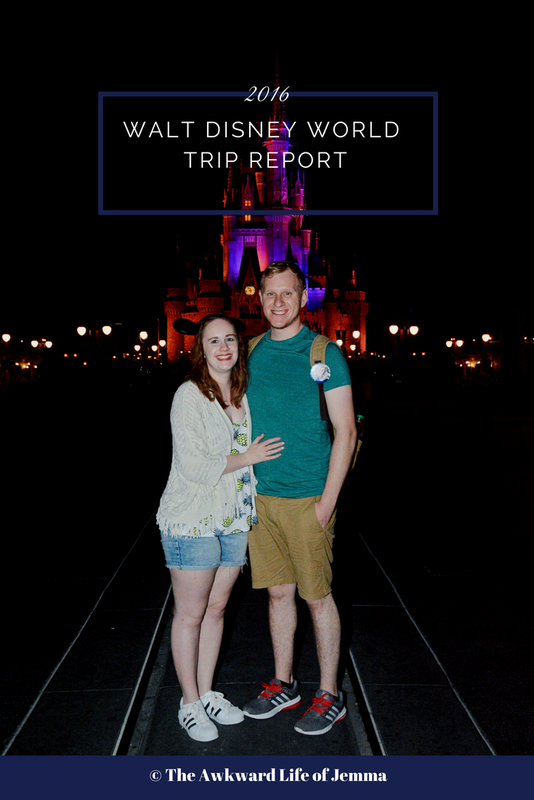 It's time for another coffee table books post! I don't know why but these posts always make me really happy, I just love looking at artwork I guess? 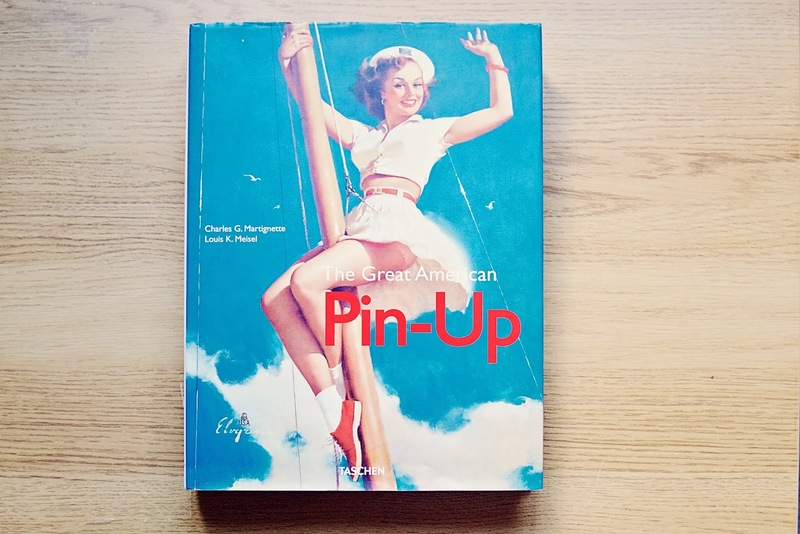 Today's book is another of my favourites, The Great American Pin Up by Charles G. Martinet and Louis K. Meisel. 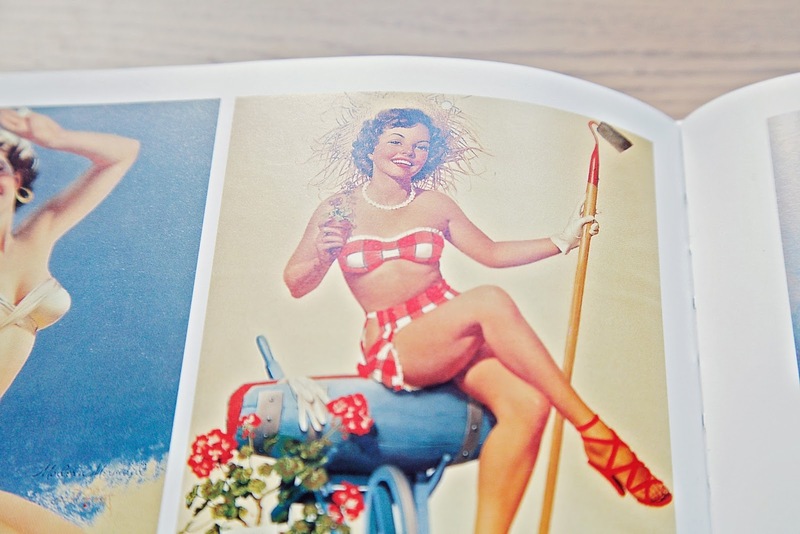 I love pin-up girls for their tongue in cheek humour, bright colours and sense of nostalgia. I should really have some prints on display around my flat because they always cheer me up and make me smile too. In fact I love pin-ups so much that I based my second year photography project on creating my own and I even wrote about them for my dissertation! Yes I could argue all day about feminism and the pin-up but I will spare you the lecture for now and instead focus on the delightful imagery. The book is very much image based although there is a section of writing at the beginning, and a few throughout about each artist, which have all been translated into a couple of different languages so the text passages really aren't as long as they seem at first glance. If you'd like more of a history on the pin-up I recommend picking up Pin Up Grrrls: Feminism, Sexuality, Popular Culture by Maria Elena Buszek as The Great American Pin Up is definitely more about showcasing different artist's styles. 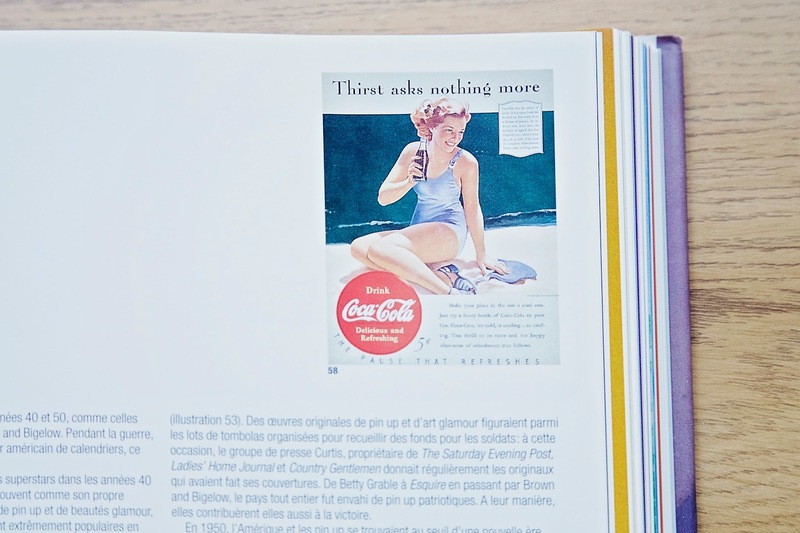 You'll probably recognise at least a few of the illustrations in the book, particularly the Coca-Cola reference, and artists such as Alberto Vargas and George Petty who are renowned for their unique versions of the pin-up girl. The book is very indulgent with a mix of full page spreads and little postcard size illustrations to browse through. My favourite section is probably that of Gil Elvgren who's pin-ups are so bright and colourful and really cheeky too. The brushstrokes are just beautiful, I feel like I could hang his work on the wall and it wouldn't look out of place. 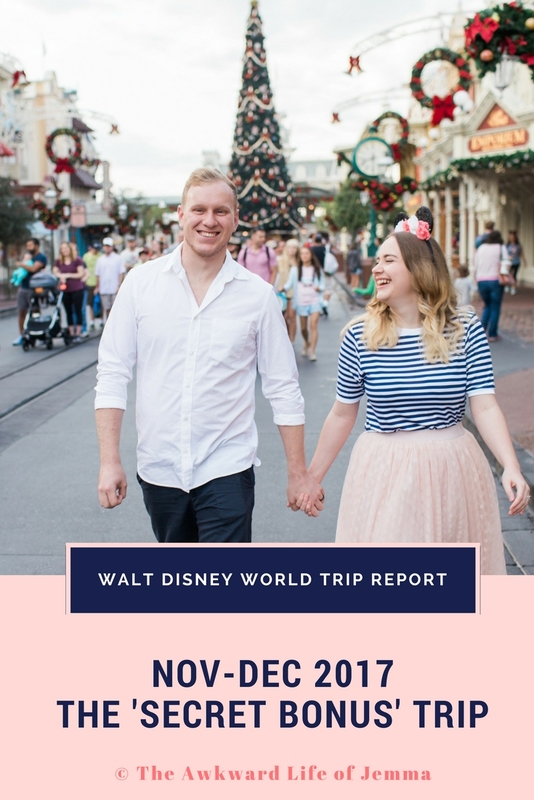 I also love that the women illustrated throughout the book have a wide range of figures, it goes a long way to promoting body confidence no matter what your shape. Overall this is a lovely book to flick through. It is so cheerful and amusing you can't help but like it and if you were to lay it out on your coffee table I'm sure your visitors would see your playful side too. This book is also perfect for the summer weather as there are lots of opportunities for lusting after vintage style bikinis!